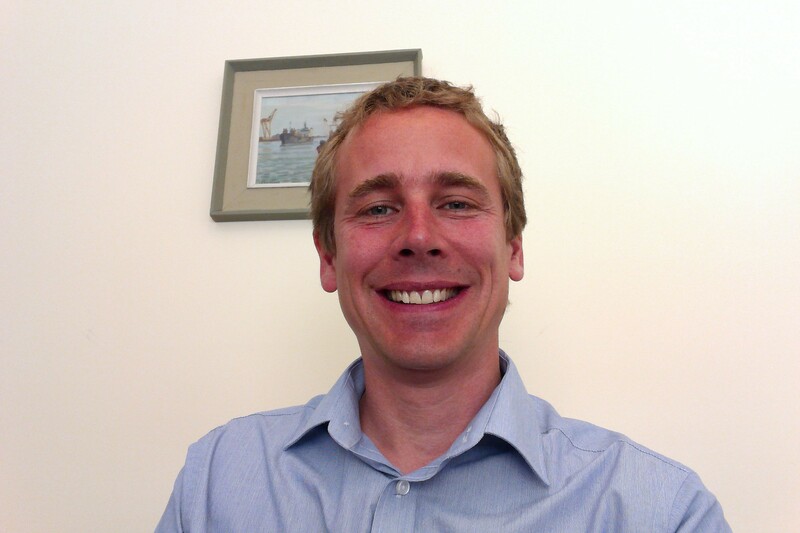 Will Oastler is a Chartered Accountant and Business Advisor based in Polegate East Sussex, trading through WRLO Accountants, which he founded in 2014. He helps all types of business with end of year accounts, management accounts, VAT returns, bookkeeping, Corporation Tax returns, personal tax returns, as well as individuals with self-assessment tax returns, HMRC, tax planning and business decisions. Previously a partner in a 7 partner firm in Hove, Will Oastler has over 15 years experience working in accountancy firms across Sussex, helping individuals and businesses. He formed WRLO Accountants in December 2014 and offers a wide range of accountancy and business experience. Originally trained as a Chartered Accountant in an ICAEW firm in Brighton, he went on to work in audit and general accountancy. He now helps predominately ‘Owner Managed Businesses’ and individuals. Please visit our services page to find out more about what we can offer, or get in touch for a chat.